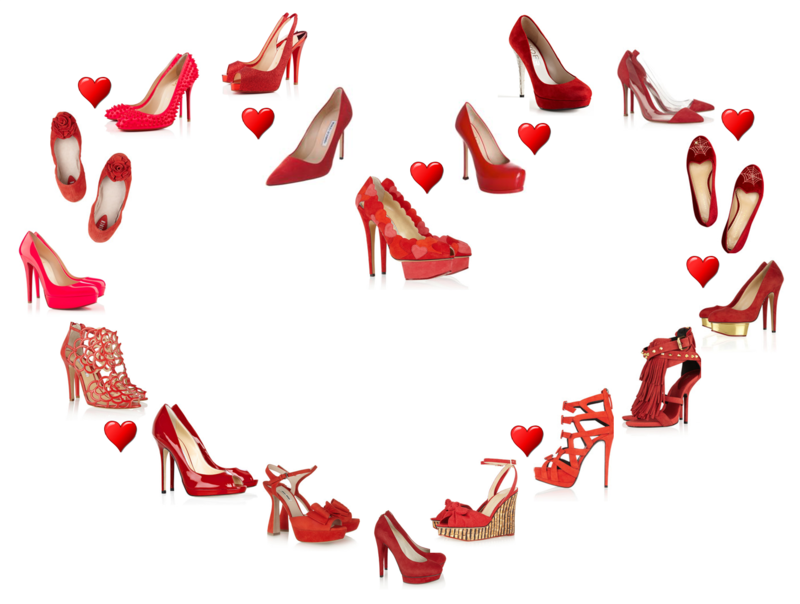 May your entire year (not just this day) be filled with love, and SHOES! So, in the language of love, amour. A year ago today, I had the cranky immigration officer stamp my E3 visa and hand me my filled out i94 form. I had officially arrived in NYC. Thank you to my husband, who loved me enough to agree to move our family to the other side of the world where we knew no-one. Mum visiting, Dad visiting, sister, brother and best friend visiting. Travel to Niagara Falls, Cape Cod, Washington, Los Angeles – ESPYs, MTV Movie Awards, Chicago for Hotel Thrillist, Niagara Falls. Shopping, spring in the city, fleet week, Halloween, dinners, brunch next to Marky Mark, new friends…. And most recently, a hurricane, a snow storm, our first thanksgiving and Black Friday/Cyber Monday shopping madness (more to come on that!!). With Thanksgiving being this week my children reflected on what things they are thankful for. While I am not as crafty, I most certainly have a very long list of what makes me thankful. Please allow me to indulge and share just a few of the things I would like to say Thank You for. I am thankful to my husband – who loves the grumpy Ev, the tired Ev, the spends too much money on shoes Ev… and every other Ev that makes an appearance. Thank you. I am thankful for my gorgeous children – who bring me the kind of joy that even the prettiest Christian Louboutin shoes can’t compete with. Thank you. I am thankful for my parents – who picked up their lives when I was young and moved to give me the best life possible. Thank you. I am thankful for my extended family – while the miles across countries do separate us, they do not diminish the bond we share. Thank you. I am thankful for the friends in my life – who have helped me in hard times, laughed in the good times, helped me adjust in the new times, and shared some fairly wild times. Thank you. I am thankful for the freedom to make choices – that I have always lived in countries where a woman has the right to voice an opinion and make her own choices. Thank you. I am thankful for the opportunity to live my dream and move to NY – and to everyone who helped and supported my efforts towards the big move. Thank you. I am thankful for my first NY Thanksgiving – for my NY friends who cooked the amazing feast I just ate, thank you. Thankful for my US inspired wardrobe. Outfit was: J.Crew skirt, Red top (old and not sure where from) and Christian Louboutin heels. Happy Thanksgiving, and let the eating continue with leftovers tomorrow! !